A meeting for further cooperation and future joint actions and initiatives was held on Thursday, February 21, between the President of the Club of the Historic Cafes in Vienna Wolfgang Binder, the President of the Viennese Cafes Owners Christina Hummel and the Founder & President of the European Historic Cafes Association (EHICA) Mr. Vassilis Stathakis in Vienna. The meeting was held at the Historic Frauenhuber Café. At the meeting Mrs. Anna Karnitscher, Vice President of the Viennese Cafe Owners was also present. The discussions were focused on the cooperation between the Viennese Associations and EHICA, as well as on joint future actions. 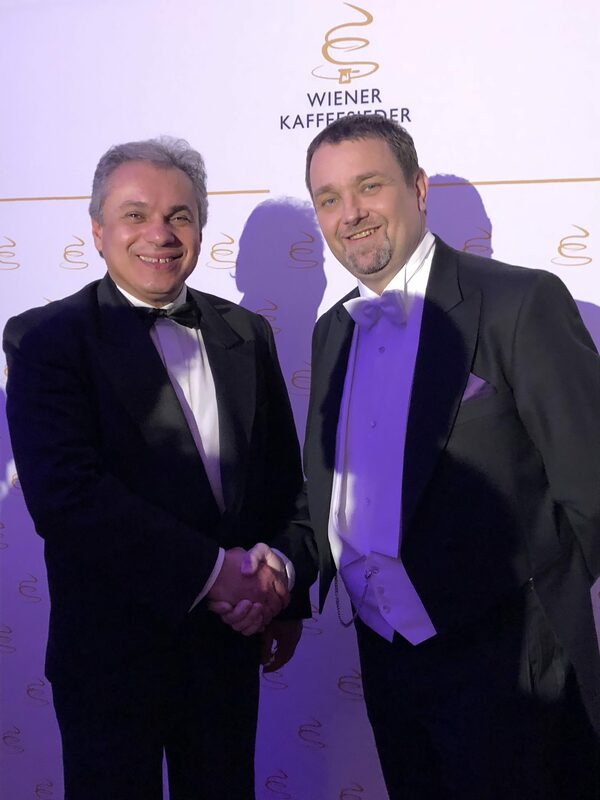 Mr. Wolfgang Binder owner of the Café Frauenhuber is already a member of EHICA. 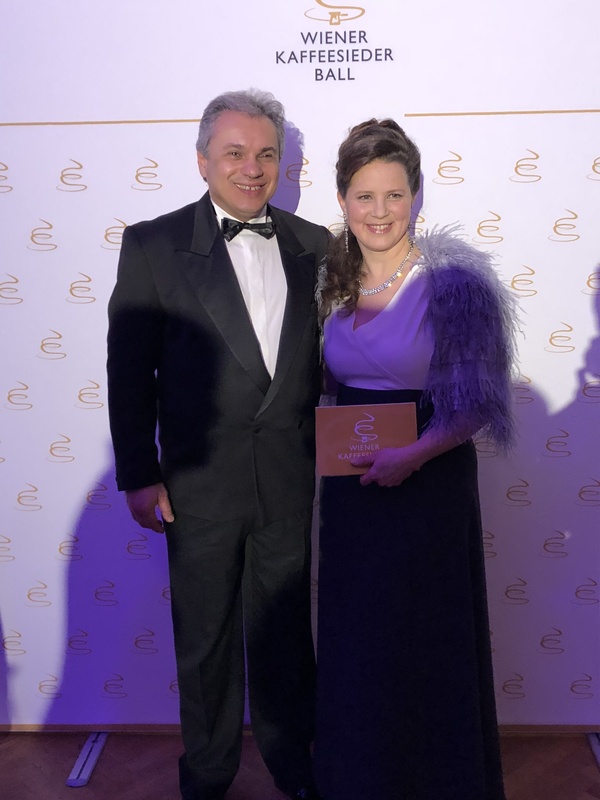 Mrs. Christina Hummel, the owner of Café Hummel, also joined EHICA on 21 February 2019. EHICA members are now 47! Among the issues discussed was the possibility of co-operating on the establishment of Historical Cafes as a part of intangible cultural heritage through their inclusion in the UNESCO catalogs. Among the discussions was the idea of the organization of the first International Meeting of the Historic Cafes owners in order to start an international dialogue on the future and possibilities of Historical Cafes as alternative tourist spots, etc. 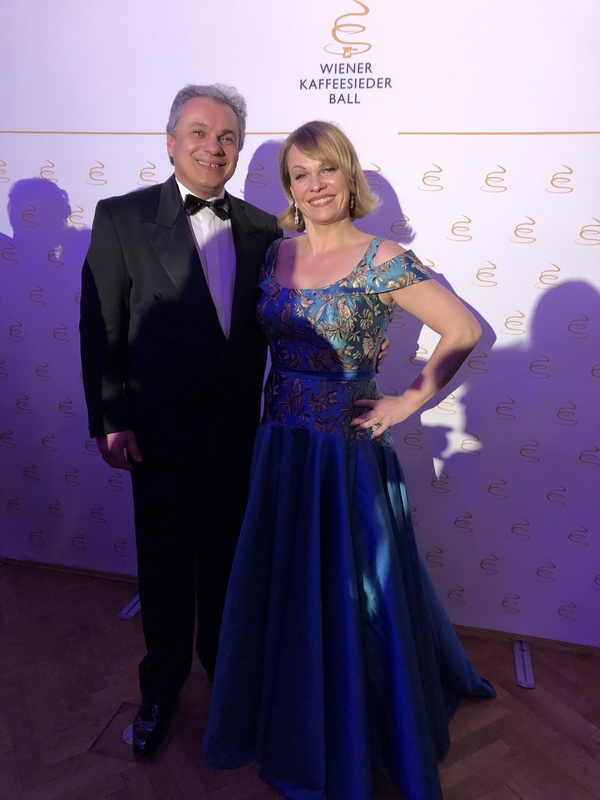 On Friday, February 22, 2019, EHICA represented by Mr. Vasilis Stathakis, attended the ball at the Hofburg winter palace as official guests of Mr. Binder, Mrs. Hummel and Mrs. Karnitscher. 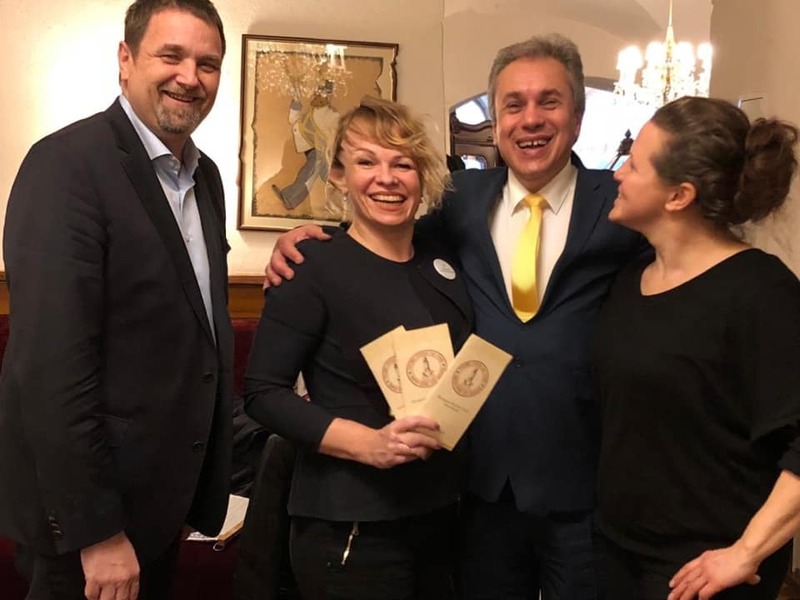 The annual Kaffeesiederball is organized by the Café Owners in Vienna. 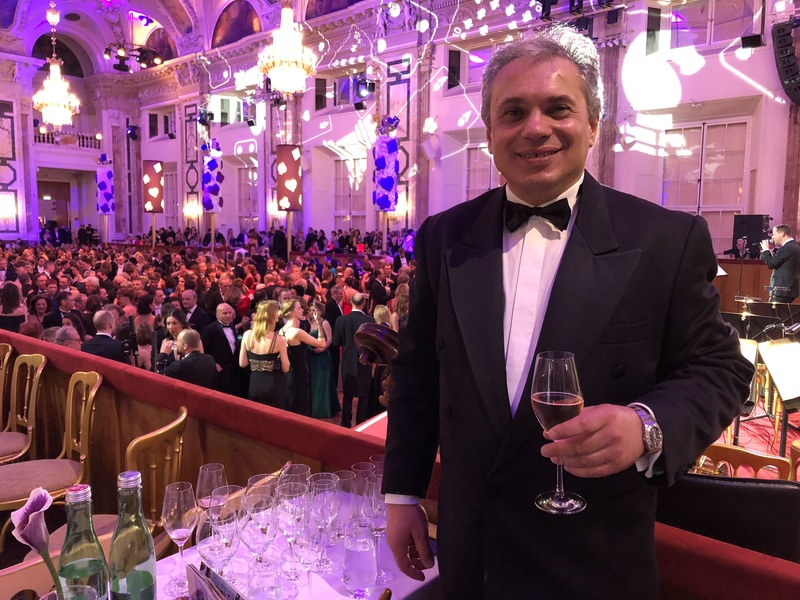 Kaffeesiederball is one of the most important events in Vienna. This year’s participation exceeding 3,600 people!